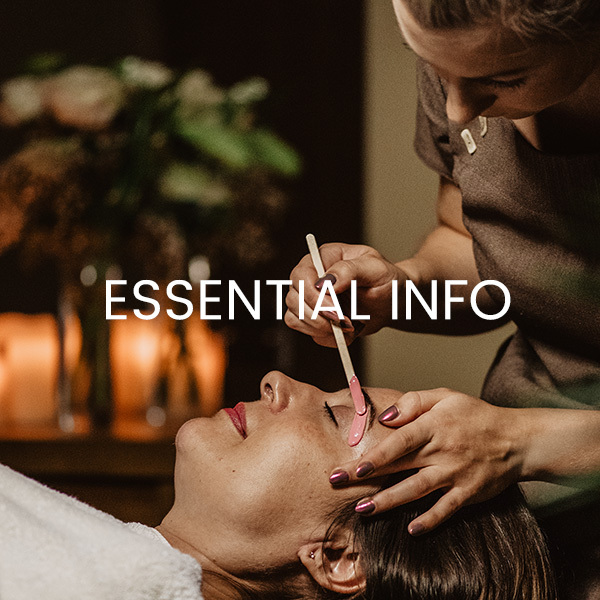 The Courtyard is a family run, independent beauty spa offering a wide range of specialised treatments. 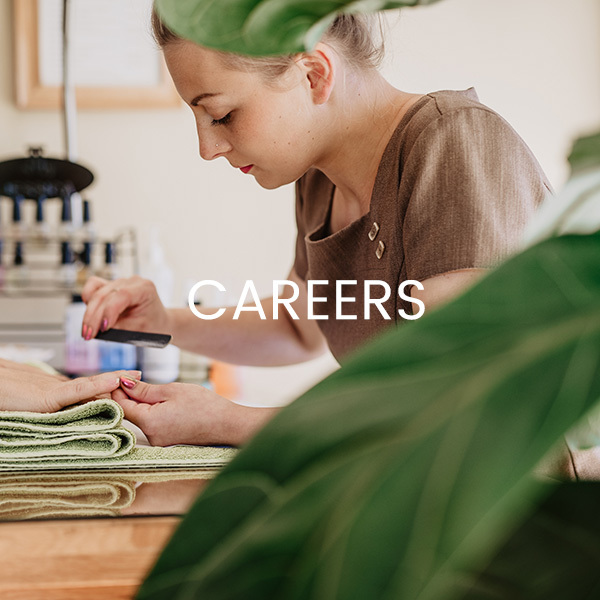 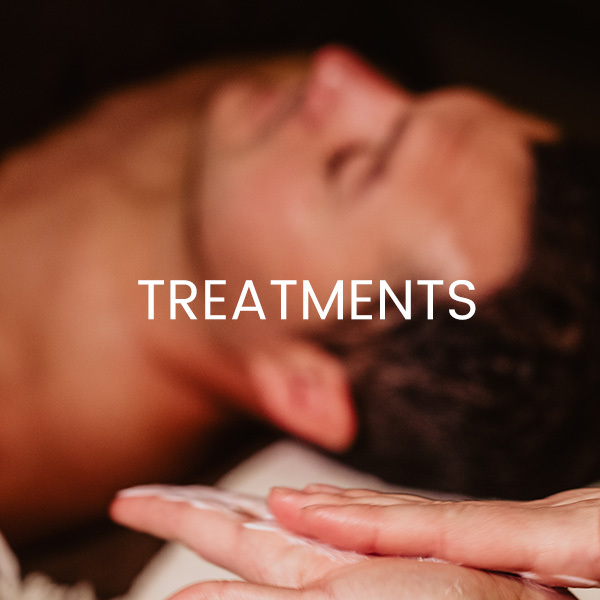 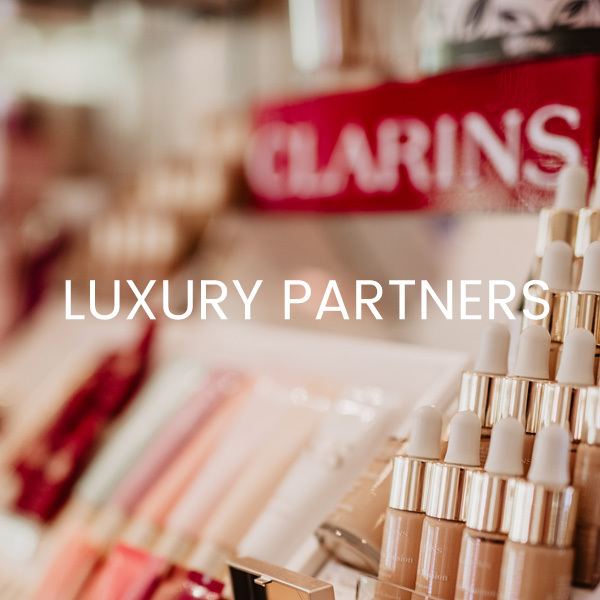 As a Clarins accredited Gold Salon, be assured that you will receive the highest standard of Clarins service and treatment in one of the county’s leading privately owned beauty salons. 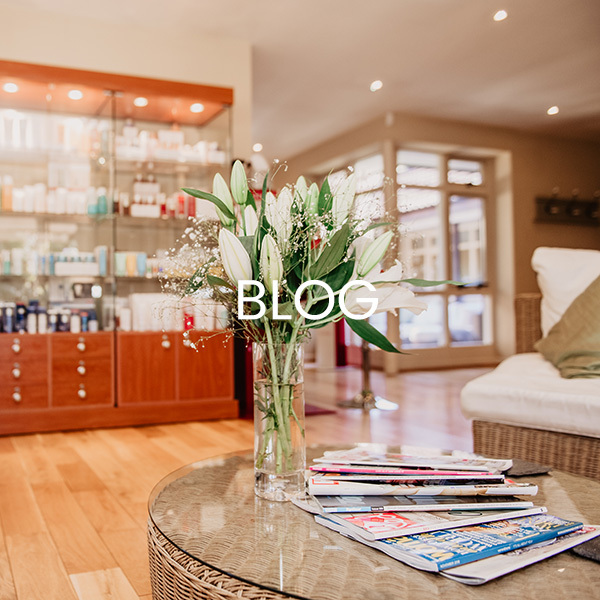 Thank you for visiting our website and we look forward to welcoming you to The Courtyard.